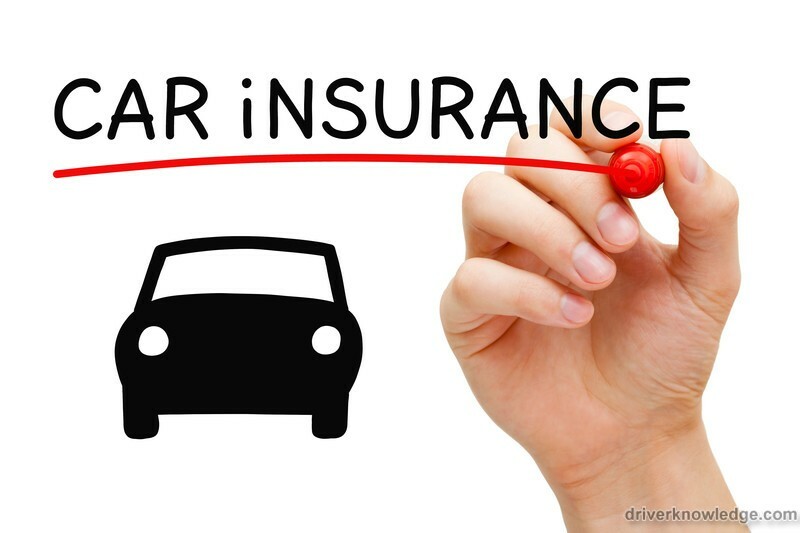 Most states in the US require car owners to obtain liability insurance. Apart from this it can be a condition for obtaining the car on a lease. Even in states with a no-fault law, liability insurance is often mandatory. 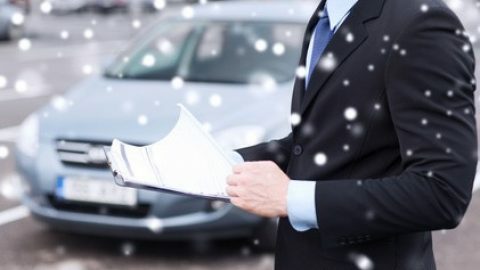 While each state has its own minimum limits for liability insurance, most car owners can benefit from a higher limit by paying the additional premium. Liability insurance covers two types of damage – bodily injury and damage to property. Bodily injury refers to the injuries sustained by others when you cause an accident and damage to property refers to the damage sustained to someone else’s property, whether it’s to their vehicle, front porch, or fence. Liability insurance will also cover the cost of legal expenses incurred when you are at fault in an accident. Liability insurance typically has three different limits specified. The first is the overall limit or the maximum amount the insurer will pay on your behalf for a single accident caused by you. Under this, there will be an individual bodily injury limit, which is the maximum amount the insurer will pay toward the compensation for a person injured by you. There is also a limit to the compensation for the property damage that has been caused by you. This means that if you are at fault and three people have been injured, for example, each of them will be compensated to the individual limit, providing the total compensation is within the overall limit specified in your policy. The individual bodily injury limit also applies in the case of fatalities, in which case the compensation is used to cover funeral expenses. The amount the insurer will pay toward property damage is specified separately. When taking liability insurance, you have to keep in mind that it will not cover compensation for injuries sustained by yourself or to your property. This insurance only covers your liability to others. 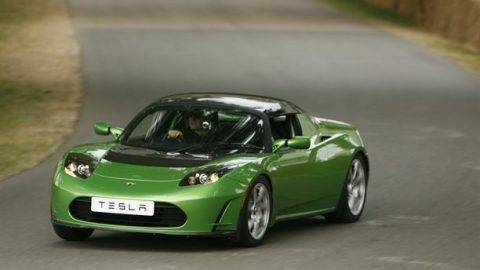 Why is a High Limit Liability Insurance Necessary? 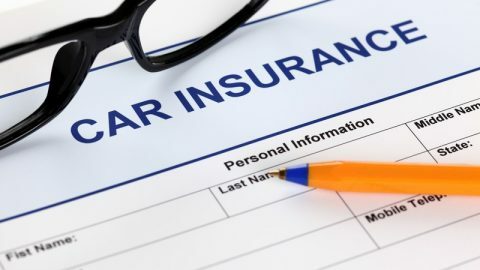 While most states have made liability insurance mandatory, car owners should consider increasing the limit beyond the minimum specified by the state. This is because if you are at fault in an accident, any expenses incurred by the injured and any property damaged that is over the amount covered by your liability insurance will have to be borne by you. The at-fault person is expected to pay the compensation by selling their assets. Since medical expenses can be very high, especially if the injured person is unable to work during the rehabilitation period and claims compensation for a loss of income, a higher limit for liability insurance is a safety net. Is Liability Insurance needed in a No-Fault State? Liability insurance is needed for peace of mind even in a no-fault state. 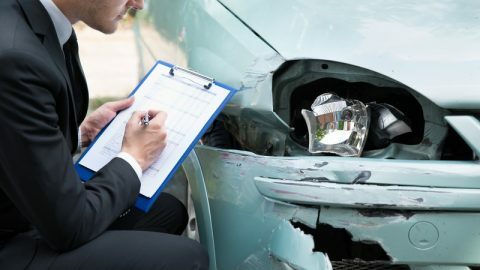 This is because, while the initial expenses for the injury and property damage are covered by the insurer of the other party, once that is exhausted, the at-fault driver will be expected to pay the rest. This can be quite high in the case of some vehicle accidents. As such, liability insurance is needed even in a no-fault state. 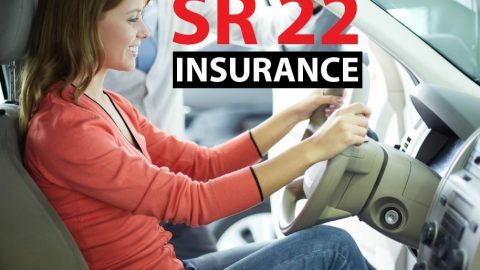 While each insurance company calculates the premium for liability insurance differently, most take into account the age, gender, and location of the driver as well as their previous driving record. Some states prohibit insurance companies from factoring in the credit score when calculating the premium. In most other states, the insurance company is likely to take your credit score also into account. 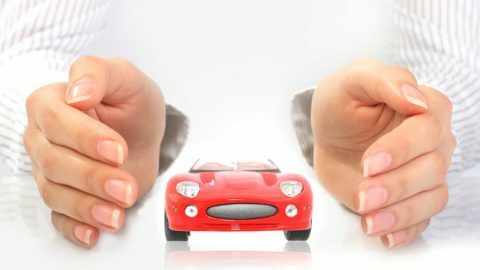 While liability insurance alone will not be sufficient to protect you from the financial consequences of an auto accident, it should be an essential component of your insurance even in states where it is not mandatory.